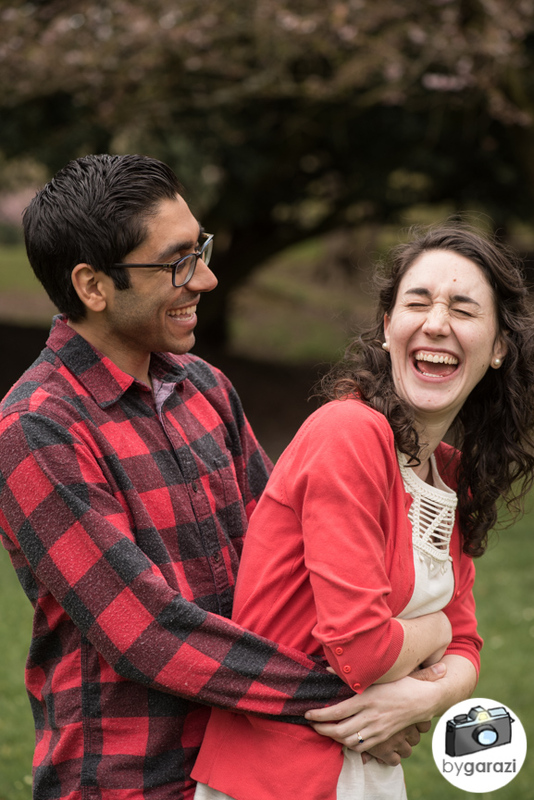 Naturally smiley people make the world go round. 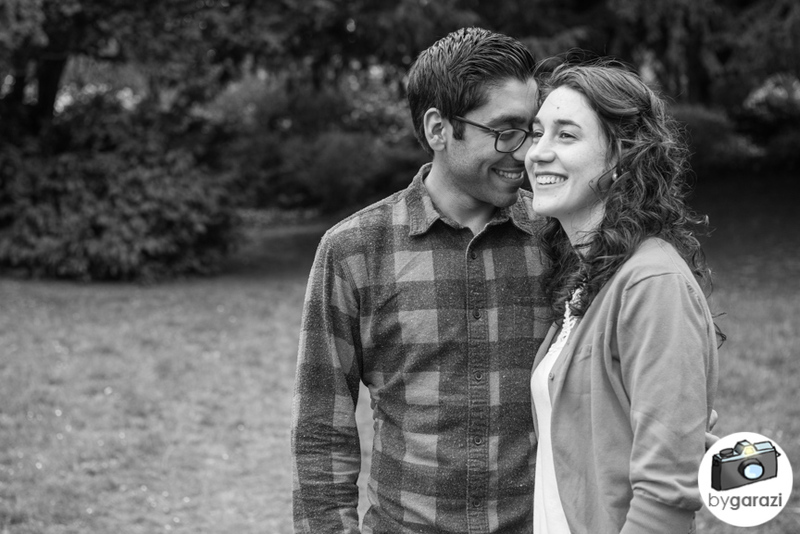 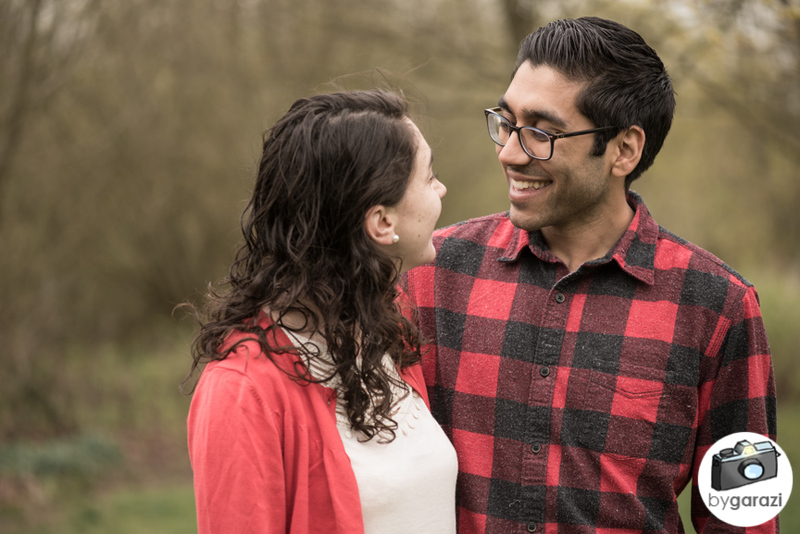 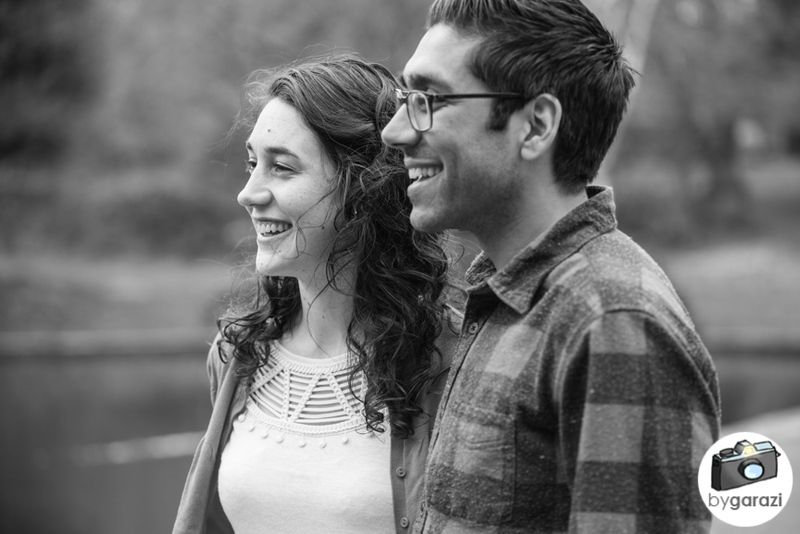 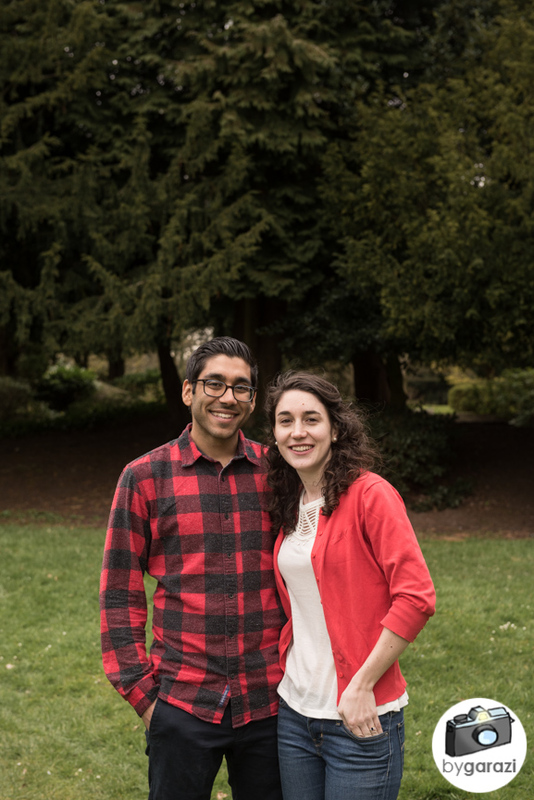 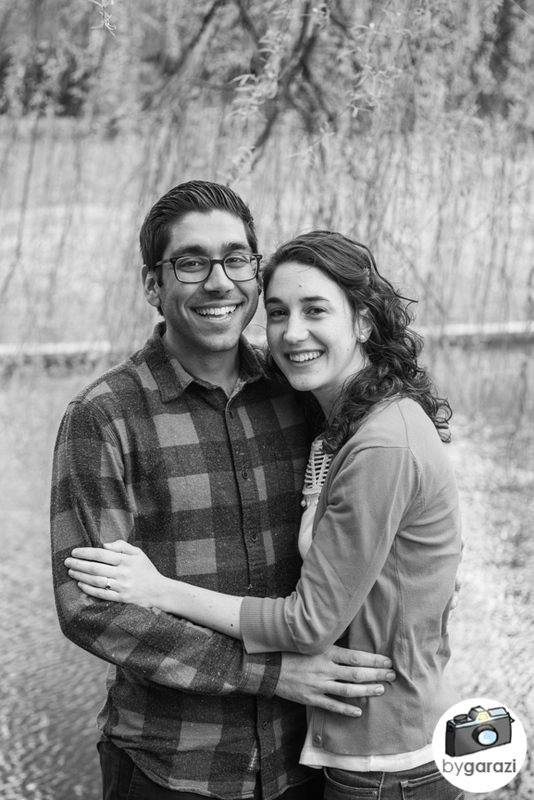 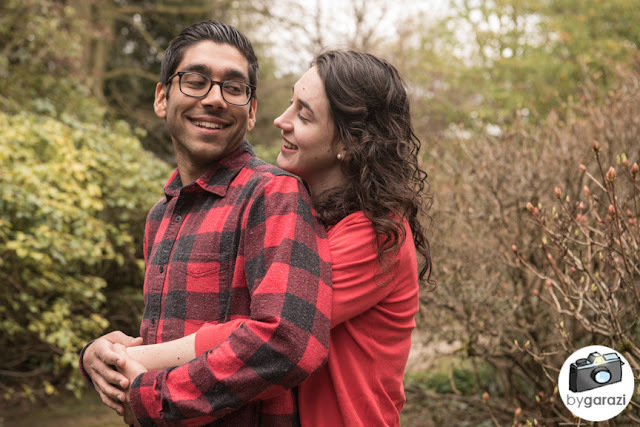 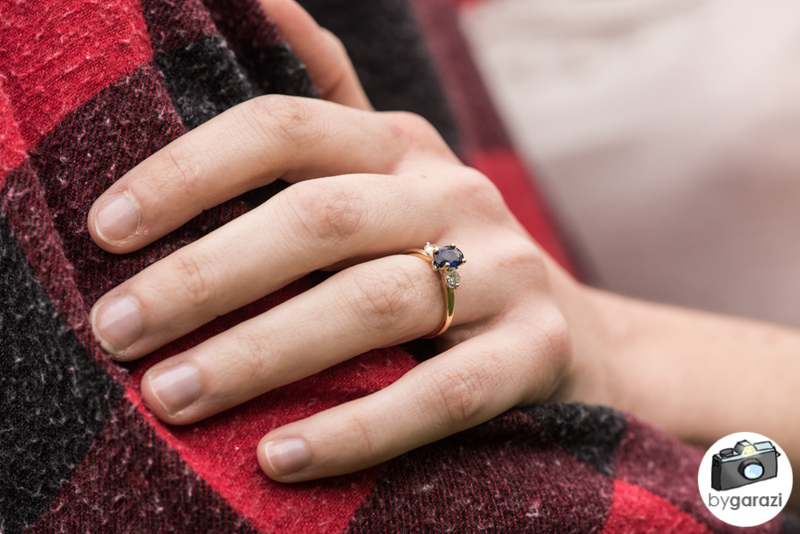 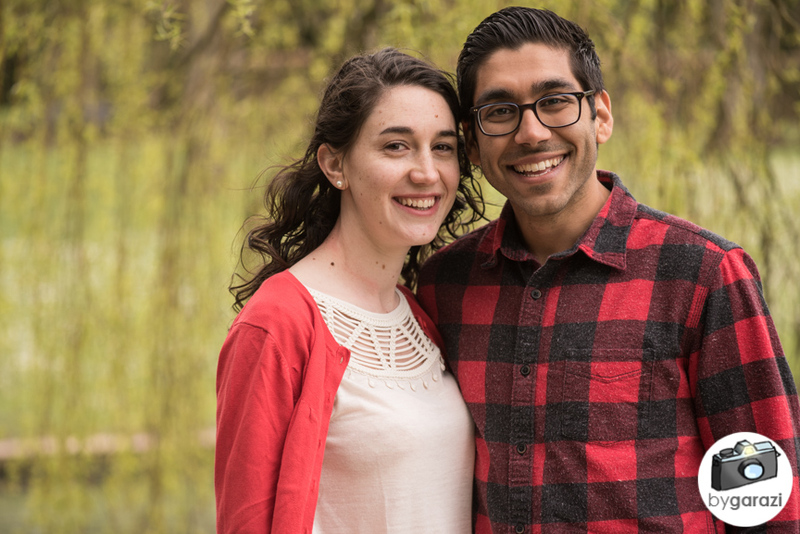 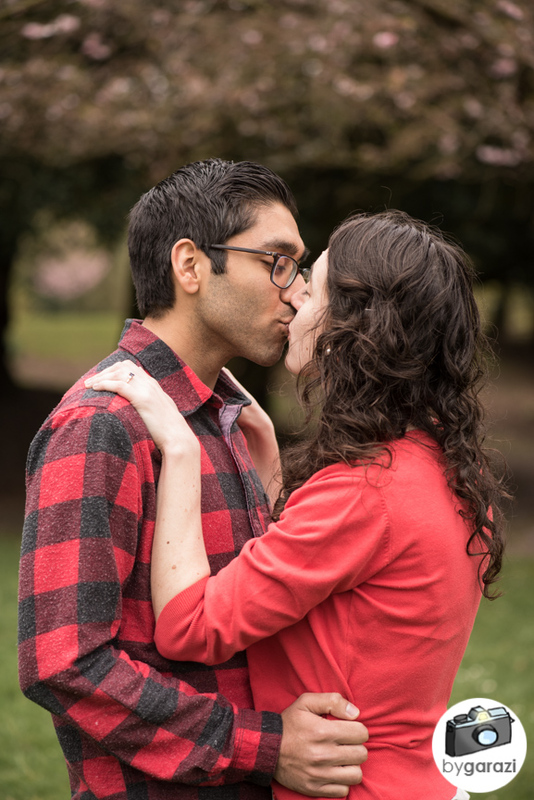 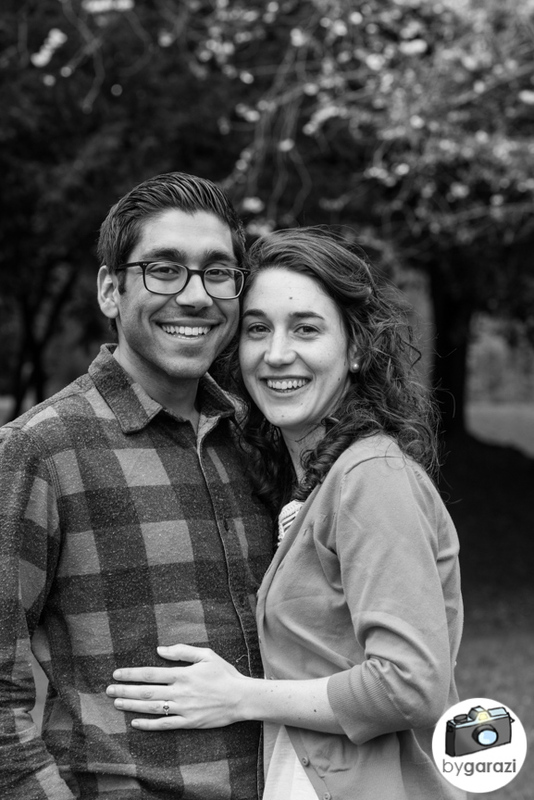 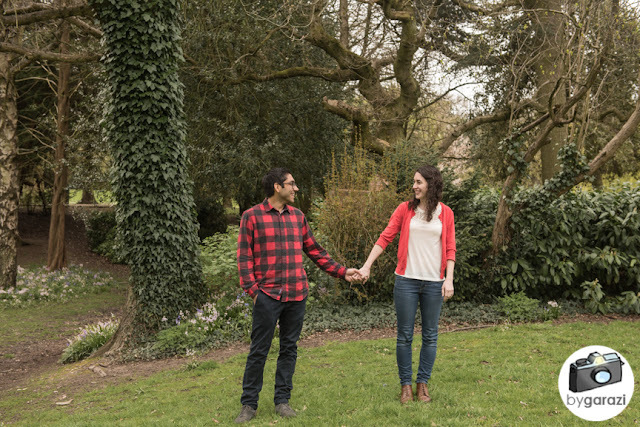 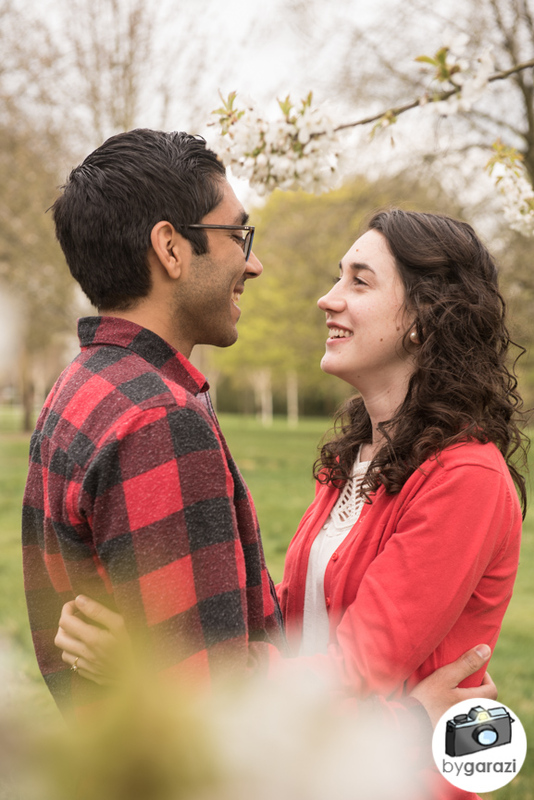 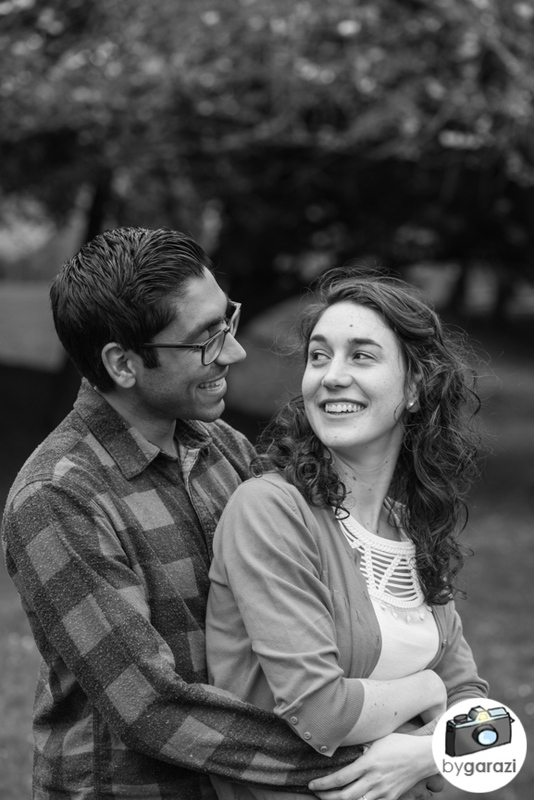 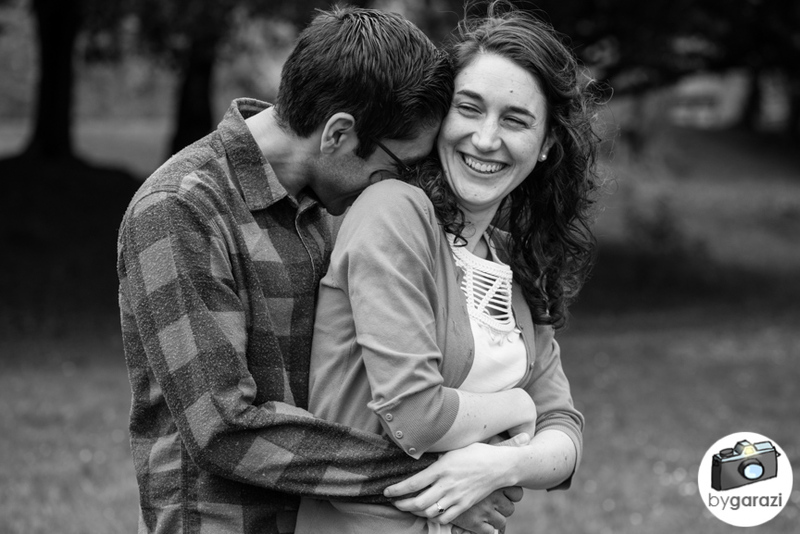 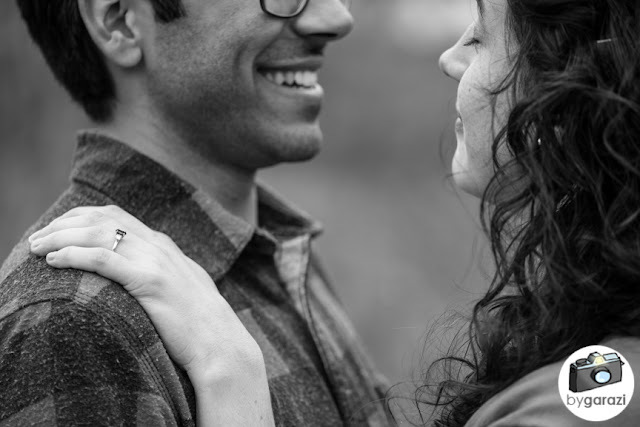 They also make engagement sessions a delight to photograph. 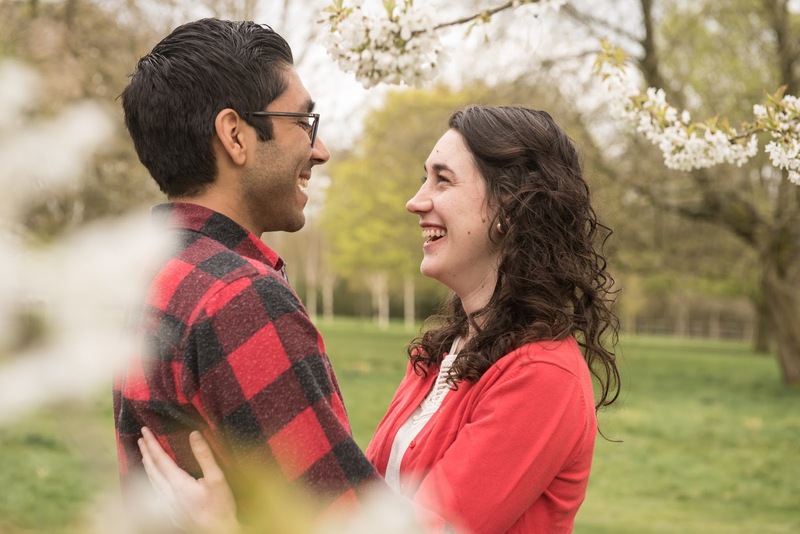 Fliss and Taz are definitely smiley people! 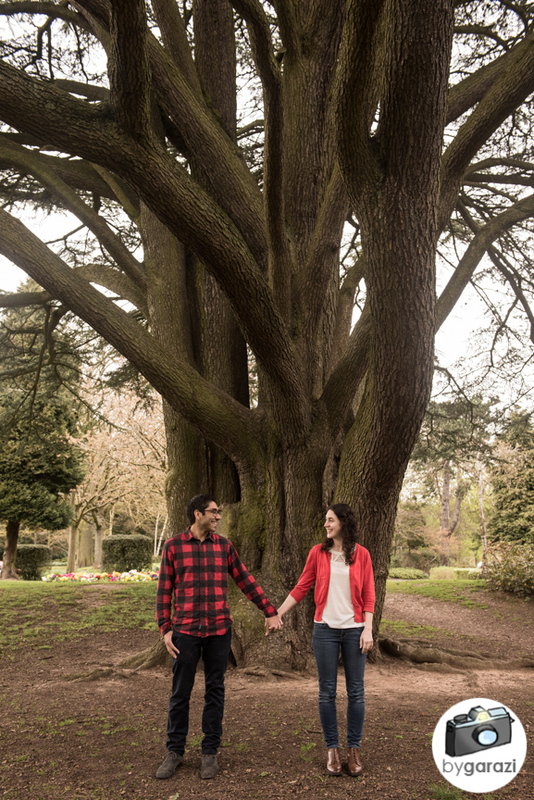 I've done many shoots in Grove Park in Harborne (Birmingham), it was good to see it in a different season.